Wishes and greetings make you happy and joyful. A wish from your beloved person makes the day more special. New years are always special and make it even more special by sending this New year e-greetings to your love, friends, family, neighbors. 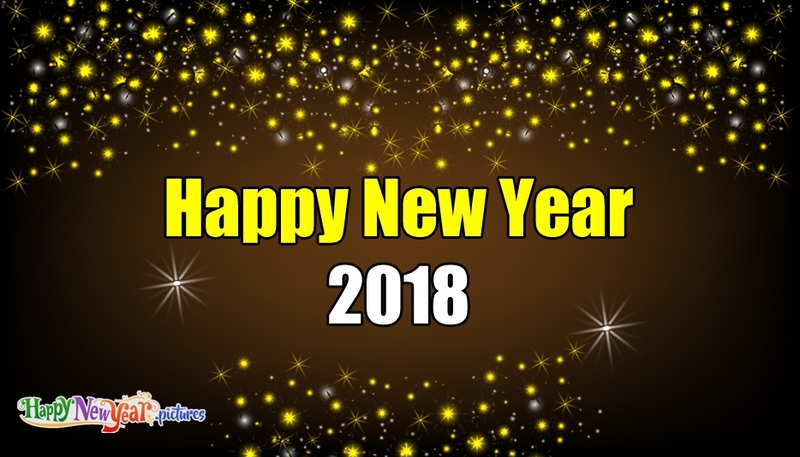 This e-card portrays the new year wish "Happy New Year 2018". Send this e-card to your beloved friends and make this 2018 a great year.